“For some people achieving work-life balance depends on adhering to a strict routine: eat, sleep, exercise, repeat,” he says. “However I don’t have much of a set routine. I believe that flexibility is the answer for entrepreneurs. " As much as working on your business is important, you need time away from work too. 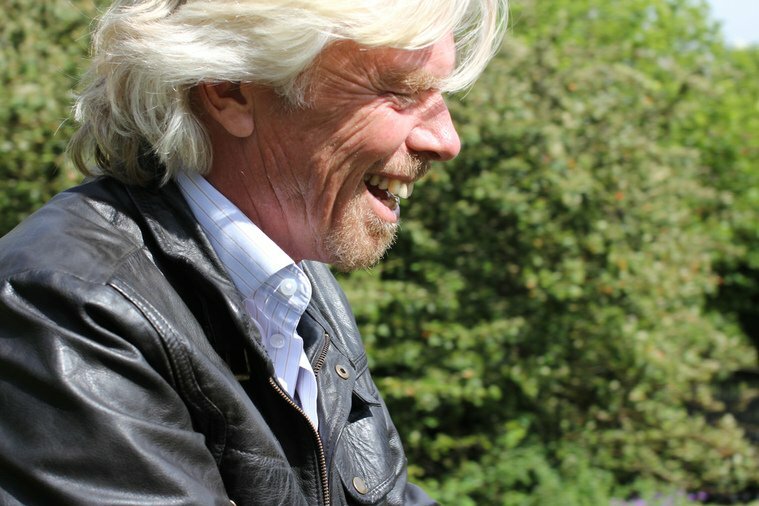 Branson says to “ditch any guilt you might feel about stopping work”, schedule some you time in your planner and “make this relaxation time a priority”. 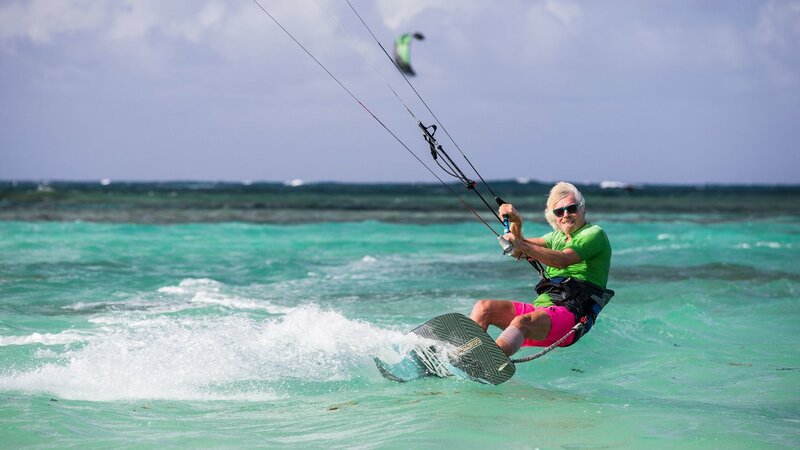 Branson says that his one piece of personal advice for budding entrepreneurs is to have fun. “This is often underrated, but you are far more likely to succeed if you are enjoying yourself,” he explains. 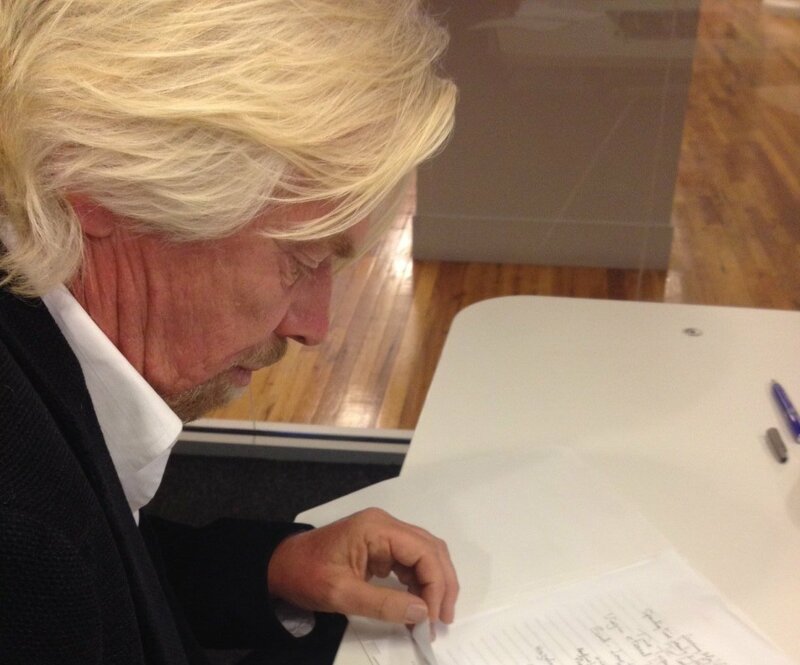 Read more advice from Richard Branson on his Virgin.com blog.